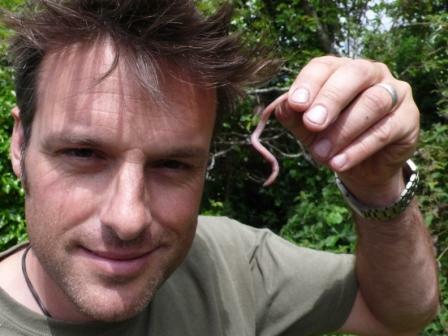 The Earthworm Society of Great Britain and Northern Ireland (ESB) aims to promote and support scientific research so that earthworms and their environment can be better understood. 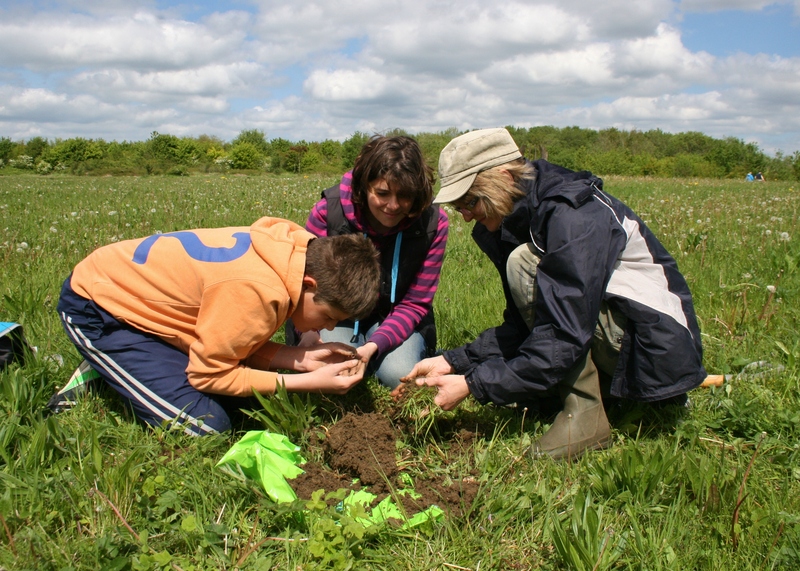 Through its work the society aims to encourage the conservation of earthworms and their habitats and to educate and inspire people so that these fascinating creatures may continue to be enjoyed in the future. You can help support us by becoming a member! We're also often out and about at bioblitz events so come and say hello and find out more about these fascinating creatures. Like our Facebook page for news on upcoming events and regular earthworm news or check out what we've got to say on twitter. 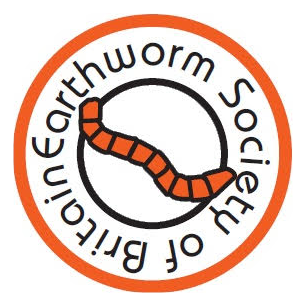 The Earthworm Society of Britain (ESB) is a non-profit organisation that was set up in 2009 to ensure that earthworms are represented in the biological recording community and wider biodiversity sector. 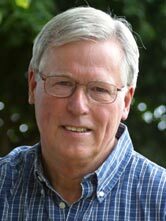 The society is run entirely by volunteers and funded through grants, membership subscriptions and donations. 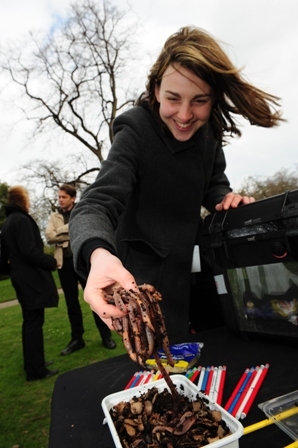 Our volunteer committee is chaired by Emma Sherlock, earthworm specialist at the Natural History Museum London and includes volunteers with dedicated roles in recording, communications, membership, digital resources, education, finance and administration. We welcome donations, if you would like to donate please send via cheque to:The Earthworm Society of Britain, c/o Soil Biodiversity Group, Department of Entomology, Natural History Museum, London, SW7 5BD. We are currently looking into ways for our donators to give online so watch this space. The ESB aims to promote and support scientific research so that earthworms and their environment can be better understood. Through its work the society aims to encourage the conservation of earthworms and their habitats and to educate and inspire people so that these fascinating creatures may continue to be enjoyed in the future. 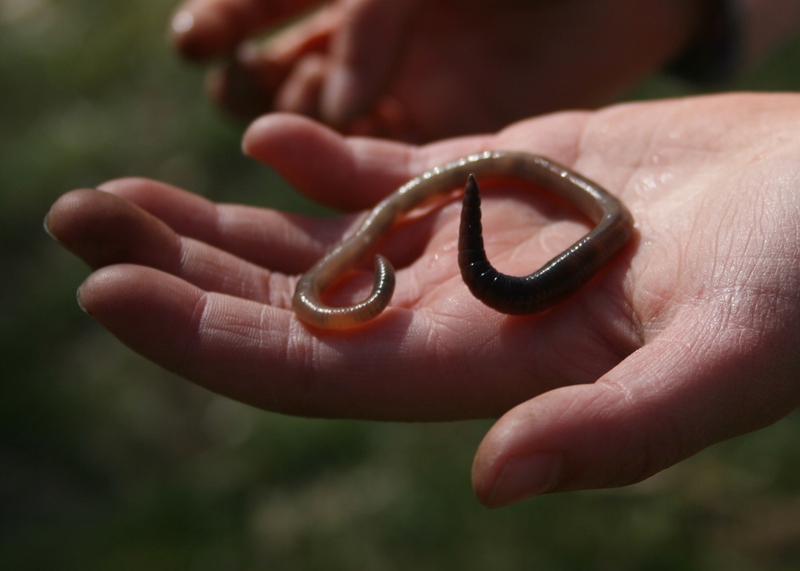 We will do this by running the National Earthworm Recording Scheme and training people to collect and identify earthworms, representing earthworms within the biodiversity sector and supporting earthworm research projects, such as Earthworm Watch. We are delighted to have such esteemed individuals as Patrons for the ESB. Keen naturalists, if anyone knows the importance of earthworms it is John and Nick!